[VIDEO] Why some metals are easier to electrowin than others? Why is it easy to electrowin some metals, and almost impossible to electrowin others? In a few minutes, I will explain why. 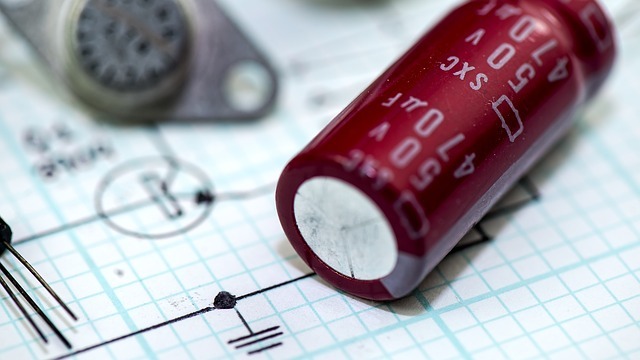 The answer lies in the Electrochemical Series, and its relation to electrowinning. How can you increase the copper recovery of your SX-EW process by 8.9% in only 29 days? Hydrometallurgical extraction is an effective way to recover copper from low-grade copper ores. 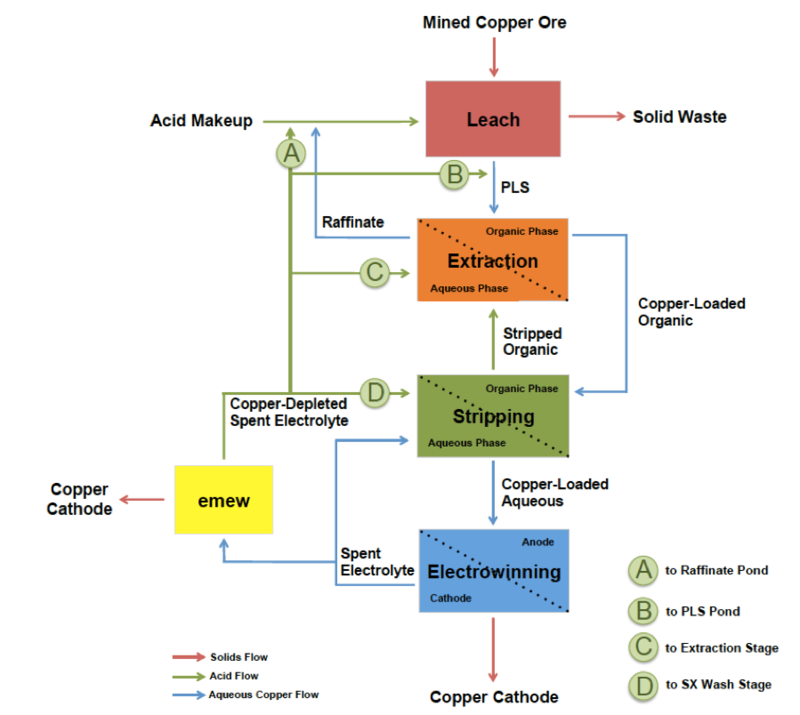 Heap leaching is the method most commonly chosen for copper recovery from oxide ores. An acidic solution is used to leach the metal, dissolving the copper into what is referred to as a pregnant leach solution (PLS). This solution is collected and purified by solvent extraction (SX). SX is a two-step process of loading the copper into an organic solution, followed by stripping the copper from the organic, into an aqueous solution. Due to the increase in electric and electronic equipment (EEEs), high-purity silver continues to be in high demand. 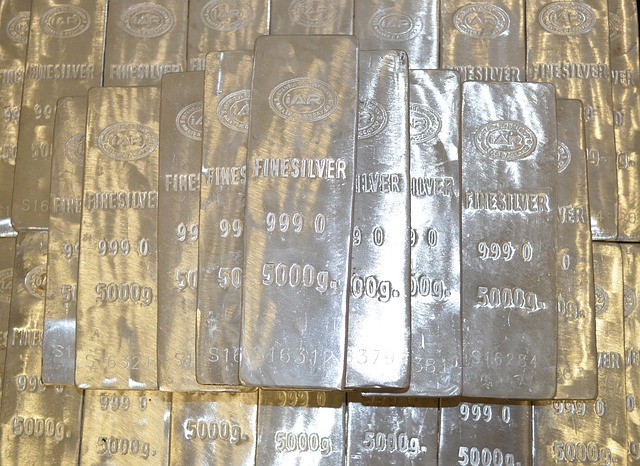 For the past 4 years, silver demand has exceeded silver mining production, but the global supply has nearly met the demand each and every year – thanks to silver recovery and silver refining. Silver recycling will also be critical to meet future demand, especially as we see the general demand of metals increase across the globe, in relation with technological growth. High-purity silver can be produced from silver refining and silver recycling by utilizing a series methods and processes, such as silver electrowinning and electrorefining. I’d like to delve into how these processes are carried out, and the outlook for silver production. Why the world is demanding more cobalt, and why new methods for cobalt recovery are the answer. A review of why new technologies are going to drive the future of cobalt recovery and production. Cobalt, the element that is just starting to create a lot of buzz ; from the auto industry to electronics production, the popularity of cobalt is growing rapidly – chiefly for its use in rechargeable batteries. As global demand for cobalt increases, current sources of cobalt may not be sufficient. This imbalance between supply and demand may open doors for novel methods of recovery and recycling of cobalt. Way back in elementary school when you thought of nickel, the first image that popped into your head was probably that nice shiny 5¢ coin. Even though we hardly carry change purses anymore, nickel is still ever present in our day-to-day lives. 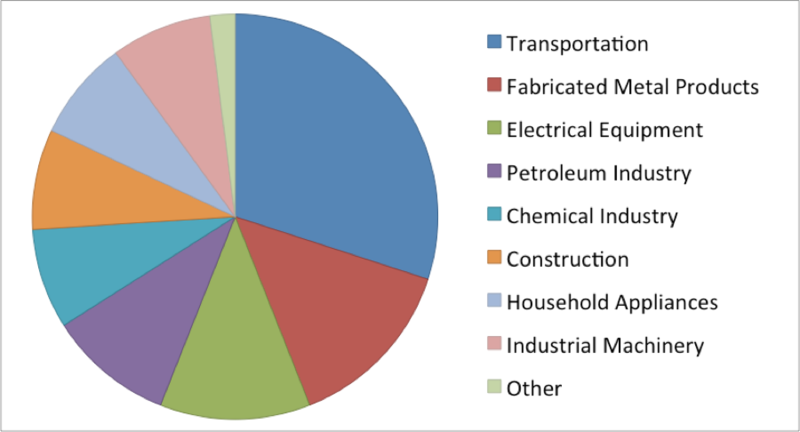 From the shiny stainless steel trim on your building, to the knives in your kitchen, nickel is found everywhere.With nickel becoming favoured for use in transport, power generation, cell phones, food preparation, and medical equipment, it leads one to think about where all of this nickel is coming from. 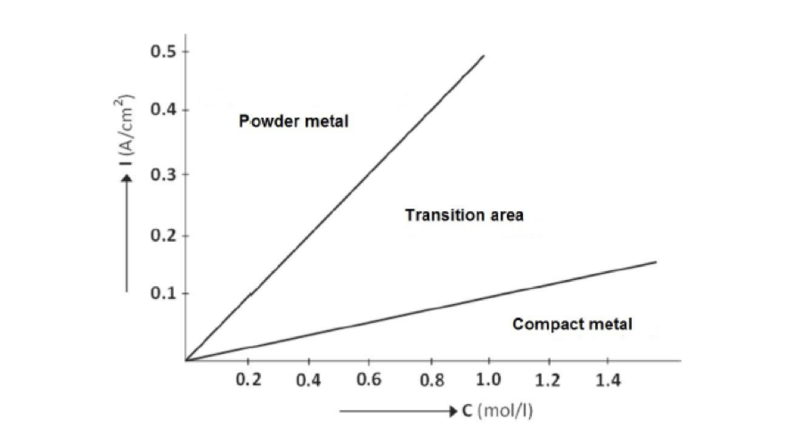 The future of clean energy and its relationship to electrolytic metal powders. I recently learned that metal powders have the potential to be the future of renewable energy sources. This is a relatively new venture, and an area of interest for us, here at emew , since producing metal powders is something we do daily. 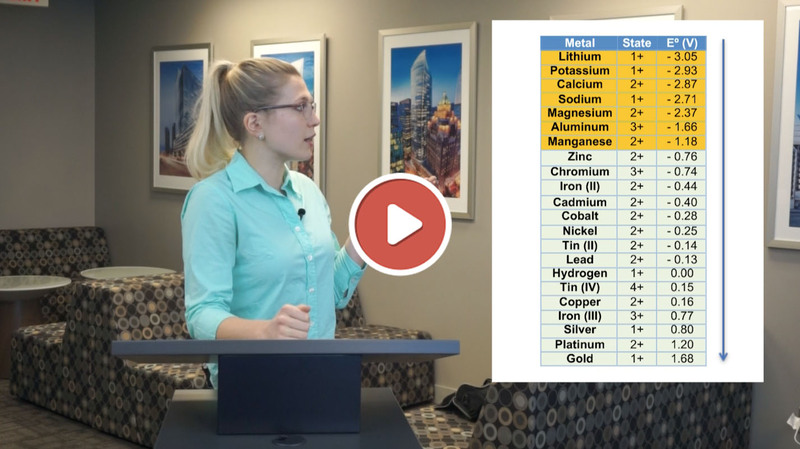 I wanted to explore the topic of the production of metal powders and explain more about how they are produced to create this renewable fuel source. 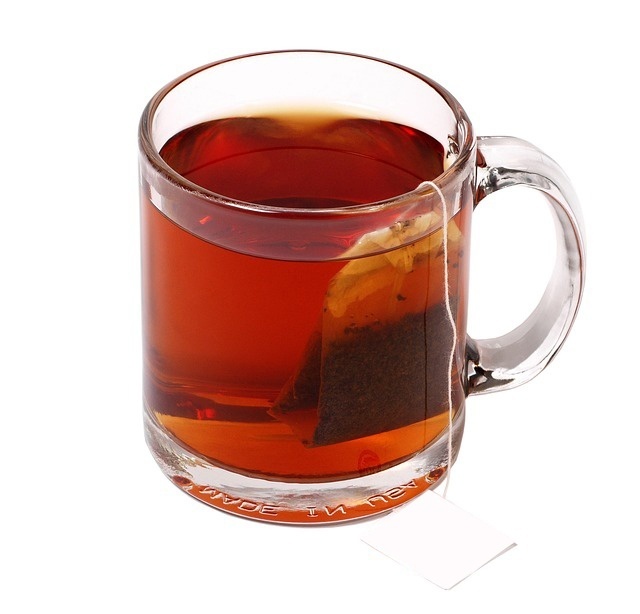 What do your morning cup of tea and a metal recovery plant have in common? Not a whole lot, is what you would hope! However, this is where you are mistaken. The simple act of steeping tea is, in fact, very similar to the process of leaching in metal recovery.